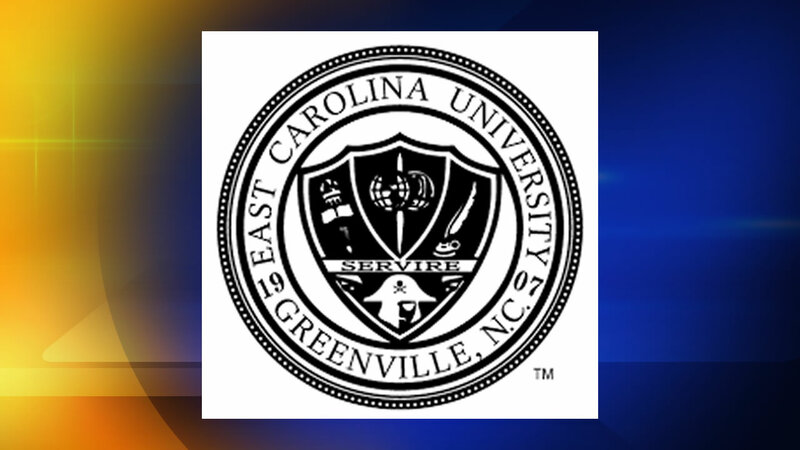 GREENVILLE, North Carolina (WTVD) -- East Carolina University Police are investigating the death of a female student who was found deceased in her residence hall Wednesday afternoon. According to police, freshman Simmie Byrd of Raleigh was found around 3:15 p.m.
Byrd was majoring in biology with a leadership minor. At this time, there is no evidence to suggest foul play but it is an active investigation. "I am deeply saddened by the sudden loss of one of our students. Our thoughts and prayers are with her family and friends," said Dr. Virginia Hardy, vice chancellor for student affairs. For any student seeking counseling services, the ECU Counseling Center is available Monday-Friday with walk-in hours from 11 a.m. to 4 p.m.
A 24-hour hotline is available by calling (252) 328-6661 (press 2 if after hours).